Addison may very well be the face of CHD in Tucson, and yet, at five years old, her light is such a shining force that her defect in no way defines her. 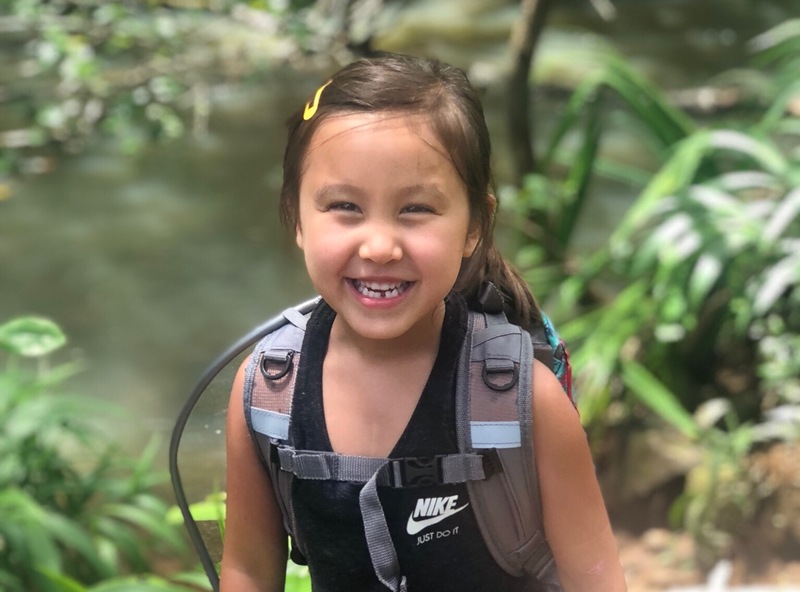 Whether its organizing an energized team for the local Heart and Stroke Walk, or encouraging the community to “Open Their Hearts” and support cardiac research, Addie is a joyful beacon for kids like her. She’s also a kind and thoughtful friend, an adoring granddaughter, and a super-smart little girl. 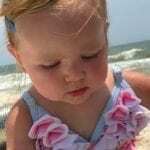 Addie’s family is currently celebrating her fifth “heartiversary”, or the fifth anniversary of her major corrective surgery. This is a HUGE milestone for everyone who loves this little girl. 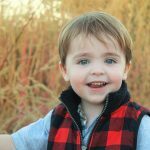 According to a study posted on ahajournals.org (a medical research service provided by the American Heart Association), mortality caused by CHD declines 36.1% overall among children 5 to 17 years of age*. In other words, She’s made it five years and her drive to survive is only increasing! We can’t wait to see what she does, and how many lives Addison will touch, in the coming years!